Learn about common personal injury issues from experienced attorney Patrick O’Brien. A personal injury case is any non-work-related injury caused by another person’s negligence. If you are injured in an accident, you should immediately 1) Determine if there are any witnesses to your injury, 2) Seek medical attention, and 3) Document all facts that contributed to your injury. What do I need to prove in a personal injury case to recover the damages from someone who has injured me? You must prove by a preponderance of the evidence that the negligence of another persona caused or contributed to cause your injury. How long after an accident do I have to file a lawsuit? How much should I expect my personal injury case to cost and who pays the expenses? Your attorney is allowed to pay your litigation expenses up to trial/settlement. You pay your attorney’s expenses out of your judgment/settlement proceeds. The cost of your claim will depend on the complexity of the case and the extent of your injuries. How long can I expect my injury claim to be resolved? Claims can take from 6 months to 3 years depending on the nature of the injury. Can I get my personal injury bills paid without having to file a lawsuit? If you deal directly with the insurance company, you may be able to get some of your medical bills and property damage paid. How do I know if the insurance company is being fair with my claim? What is a medical lien and should I sign it? A lien is a demand for repayment that may be placed against your personal injury case. Your health insurance provider may also issue a lien to recover any money it spends on your personal injury accident treatment. Consult with a lawyer before signing any liens. Where do I file a lawsuit in Missouri? You can always file in the county where the injury occurred. Depending on who the defendant is, you may have other options. Can I handle my own personal injury accident case? You can, but you place yourself at the mercy of the defendant’s insurance company. Get legal help. Should I report an accident to my insurance company even if it wasn’t my fault? How soon after an accident should I hire a personal injury attorney? Consult with an attorney as soon as possible. 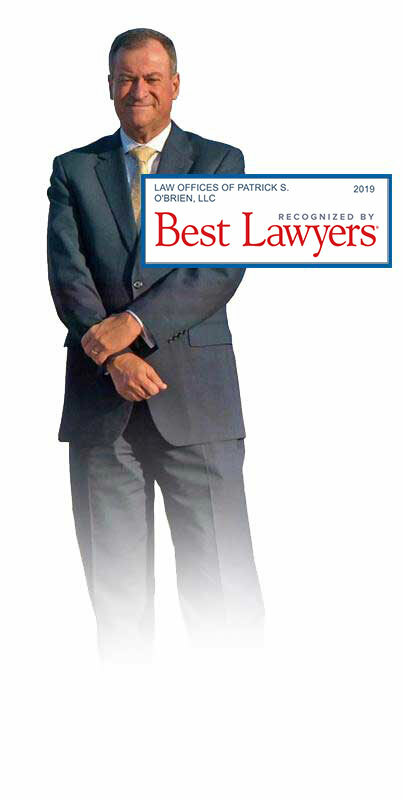 He/she can guide you through the process and help you determine if you need to hire a lawyer. Do I have to turn over medical records in my personal injury case? Only the medical records that pertain to your injury and any previous medical records that involve injury to the same part of the body. What happens if I am unable to return to work after my accident? Part of your damages in a personal injury case are past/future loss of earning capacity. What should I say to the insurance company after my accident? Do I need a lawyer before giving a recorded statement to the insurance company? The insurance company says the accident was “no fault” and that means they aren’t going to pay for my medical treatment. What should I do? What do I need to write down after an accident? How can I pay my accident bills until my lawsuit is resolved? What records should I be getting together for my personal injury case?